Welcome to the Boxwood Project! 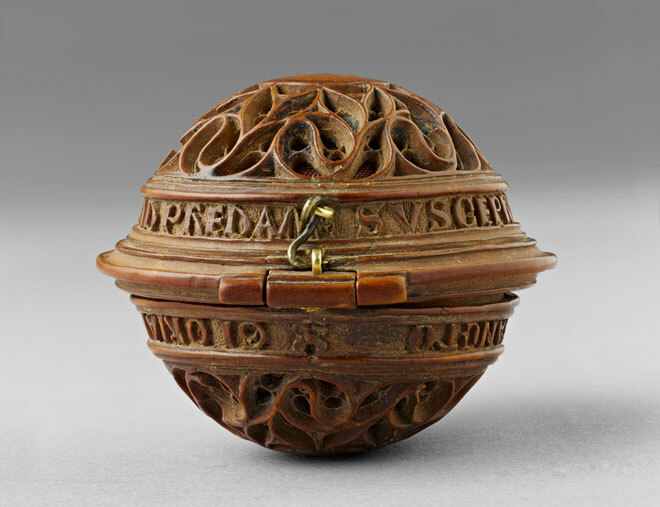 Explore stunning gothic boxwood miniature carvings that have captured the imaginations of their owners and viewers for almost 500 years. This resource presents every known example of these carvings, documented with stunning new photography that allows you to zoom in and see wonderful details, alongside new research uncovering how these marvels were made. Explore and compare images of the carvings, and come back to the site often to see what new research is being discovered.